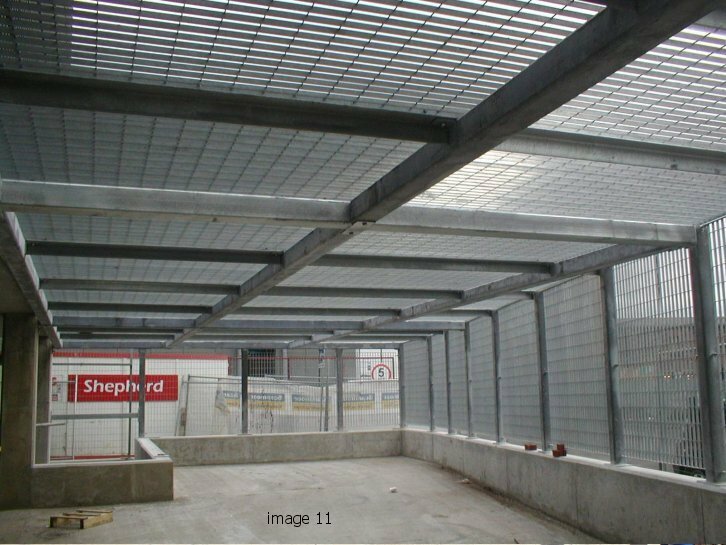 Electrofused grating are mild-steel gratings and louvred grilles made by an advanced electrofusion process to deliver maximum strength. 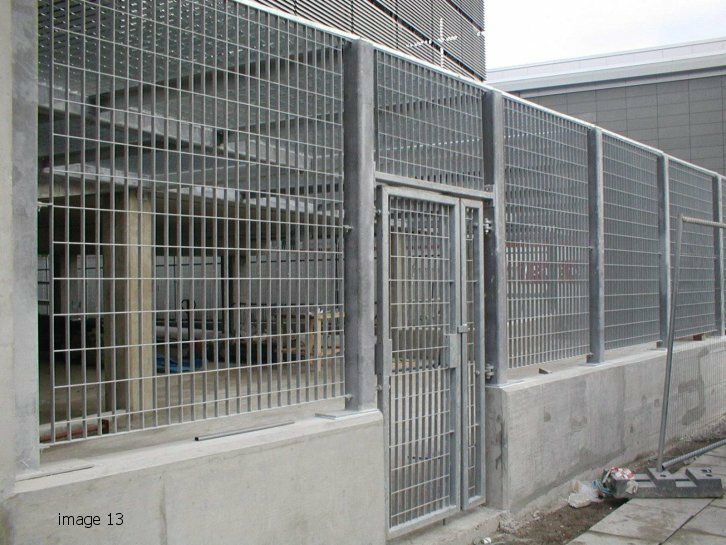 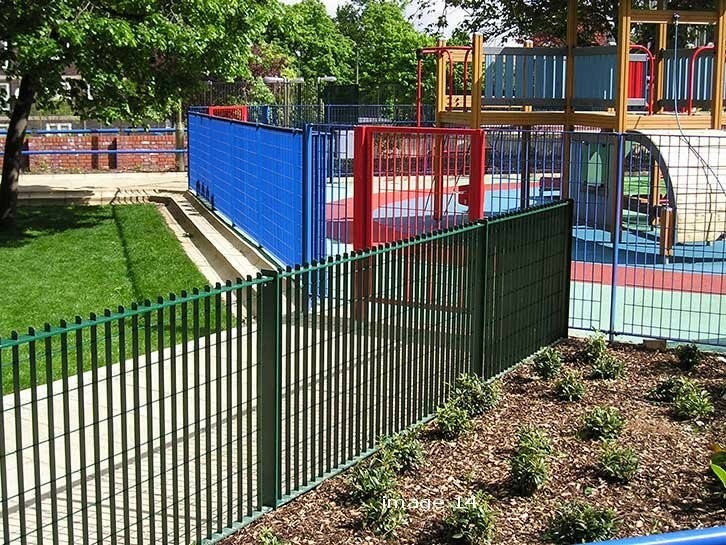 The result is an extremely versatile fencing option for projects that require a strong, secure, yet attractive finish, without any reduction of light. 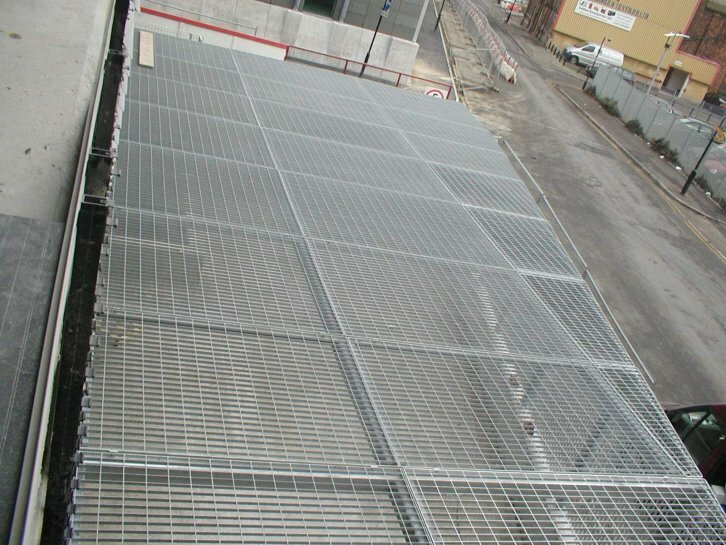 The basic raw material is a strong fused grating formed from a combination of flat and round bars. 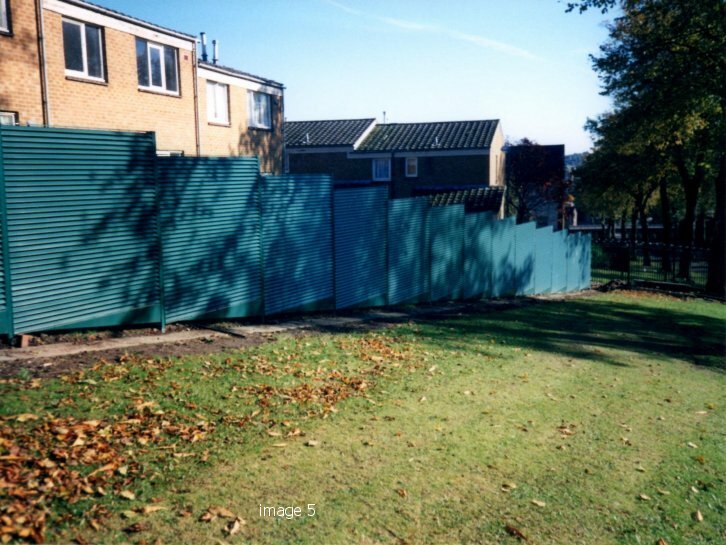 Different aperture sizes are available dependant on the project requirements. 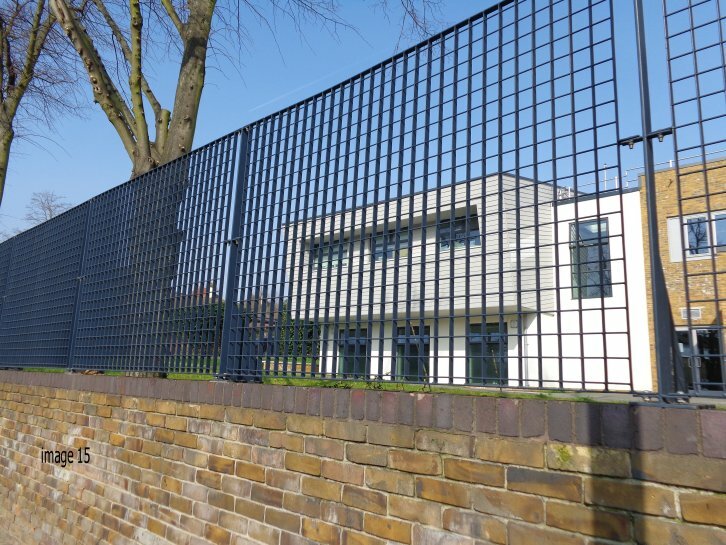 The most common aperture sizes are 132mm x 62mm (rectangular), 62mm x 66mm (square) and louvred screen panels which provide good levels of physical and visual security. 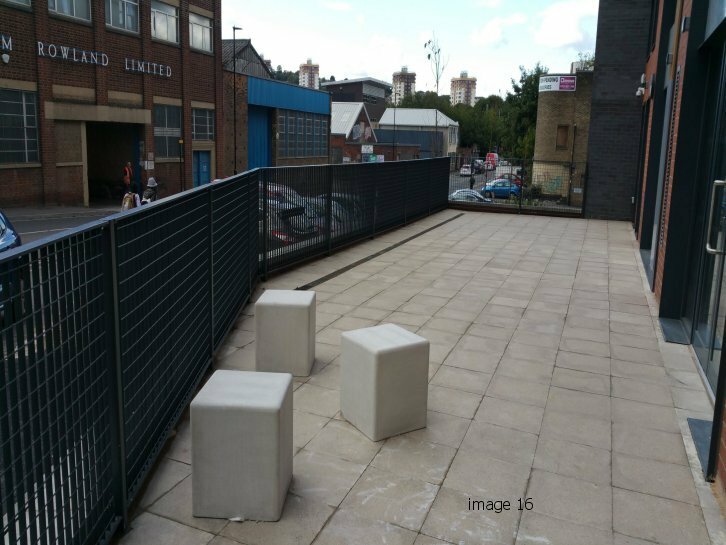 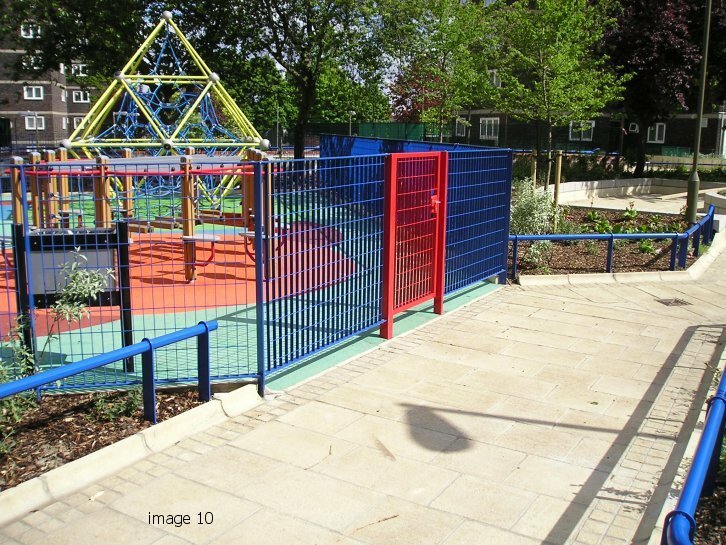 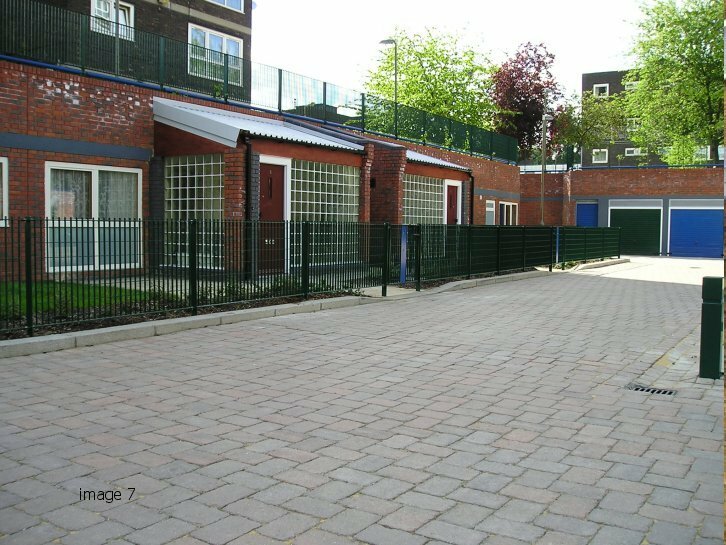 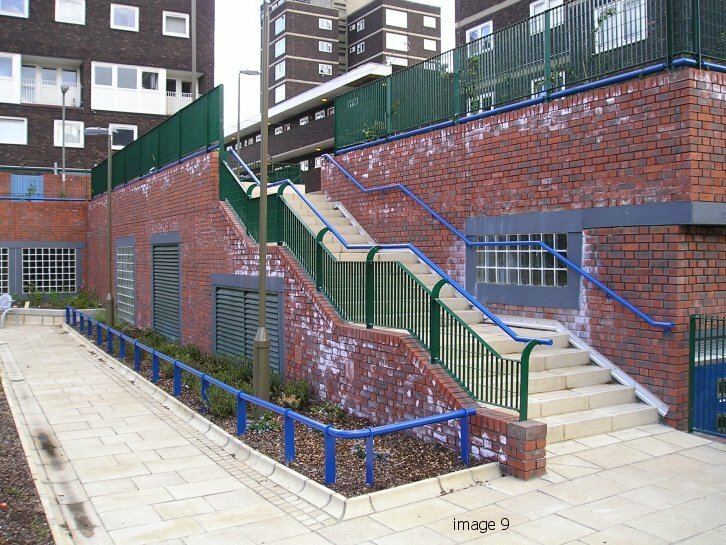 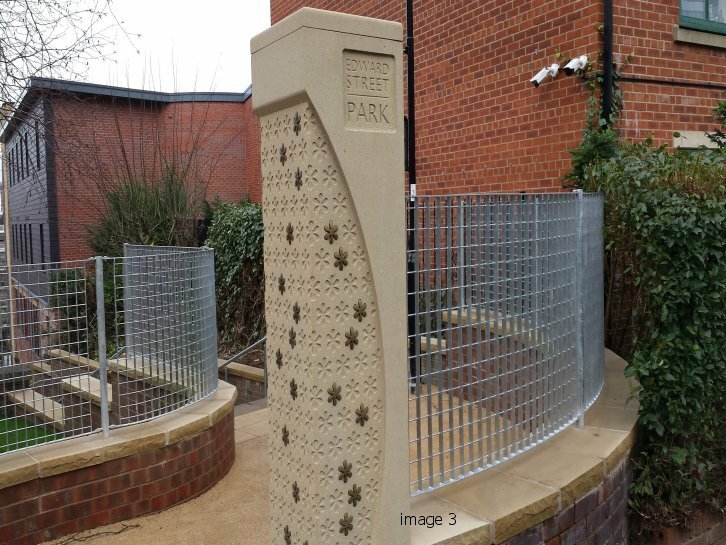 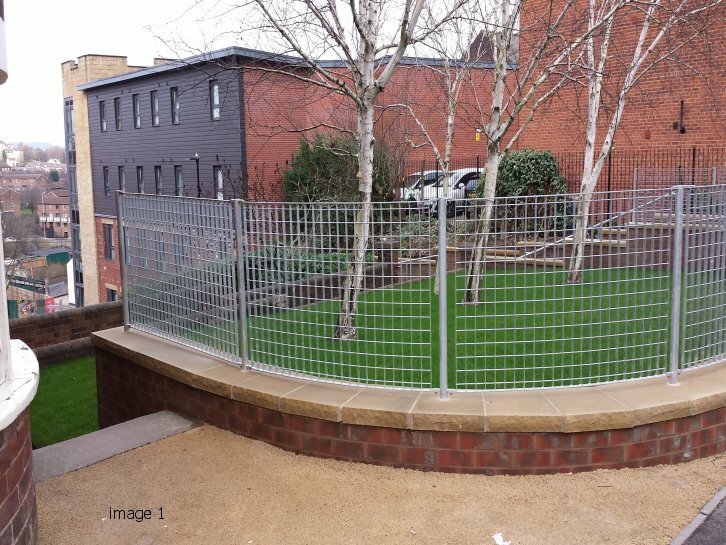 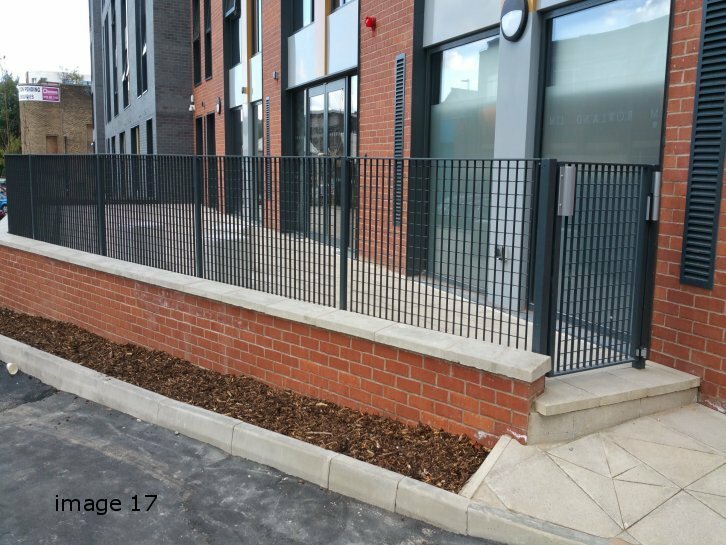 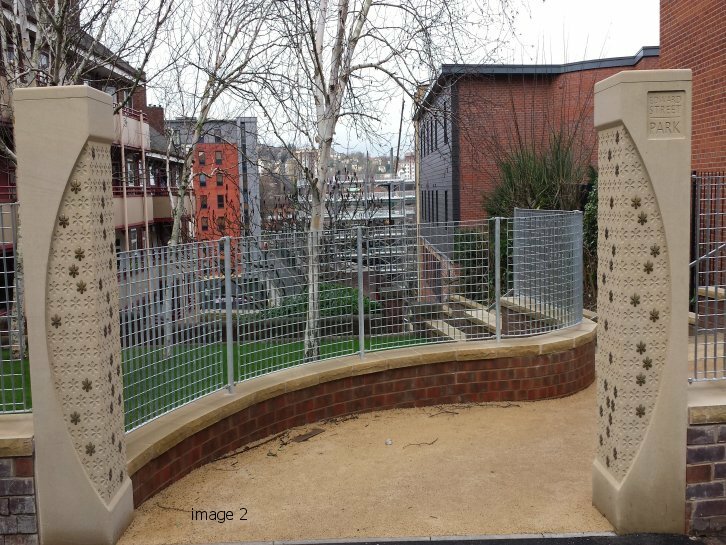 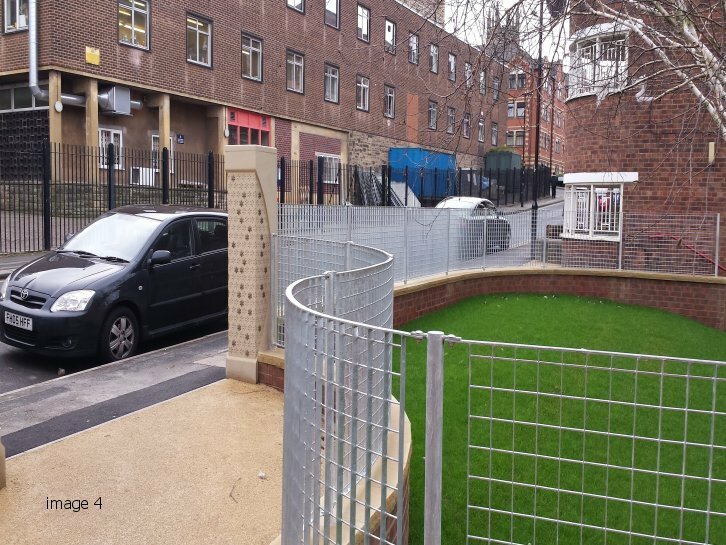 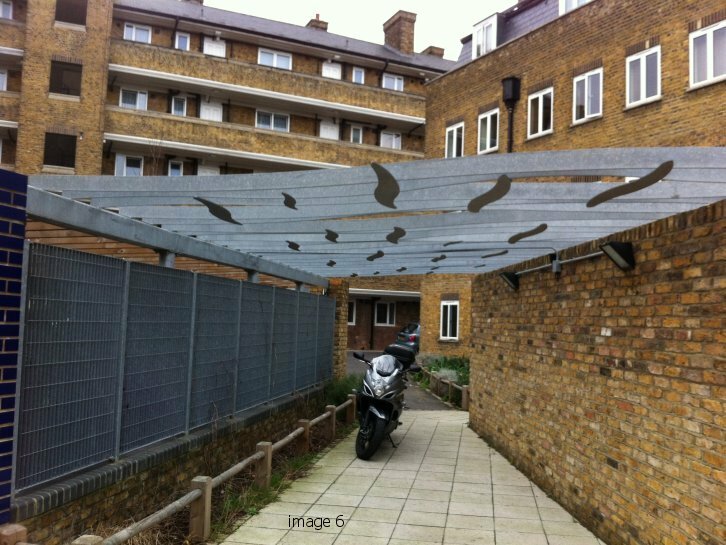 All products are available in a range of sizes with a standard galvanized finish or a powder coated option which allows the introduction of colour in order to blend with the local environment. 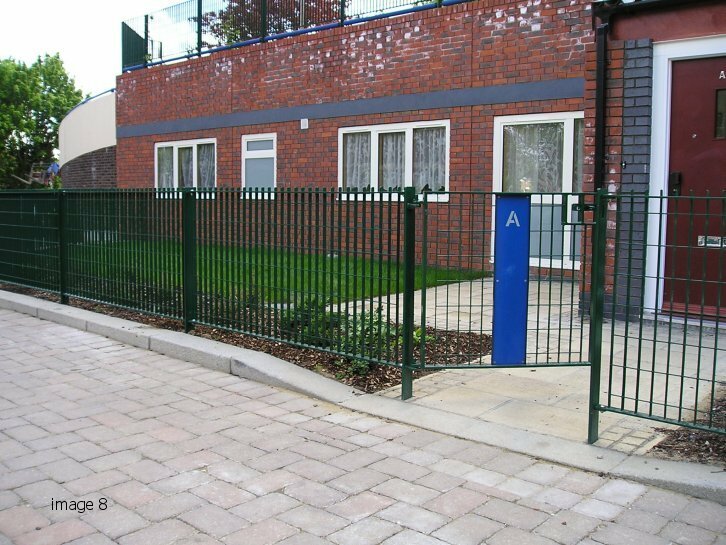 Anti-spam: What is 50 plus 30?